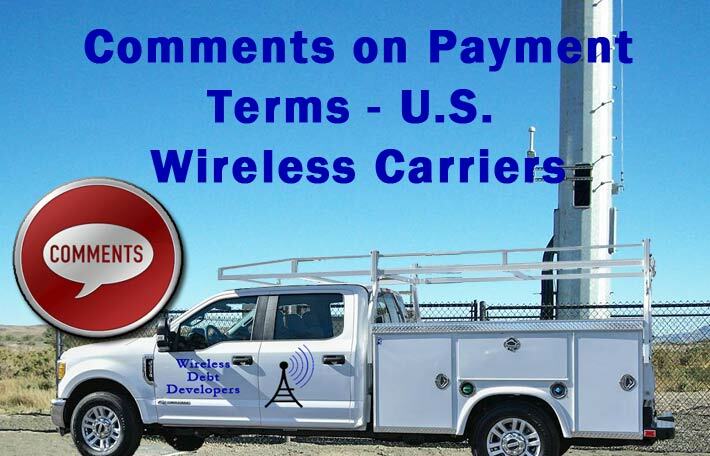 In their drive to lower capex as they roll out 5G, carriers have created a troubling national Achille’s heel – a contractor base that has many companies swimming in debt with serious cash flow problems, according to results of an extensive nationwide survey taken by Wireless Estimator. 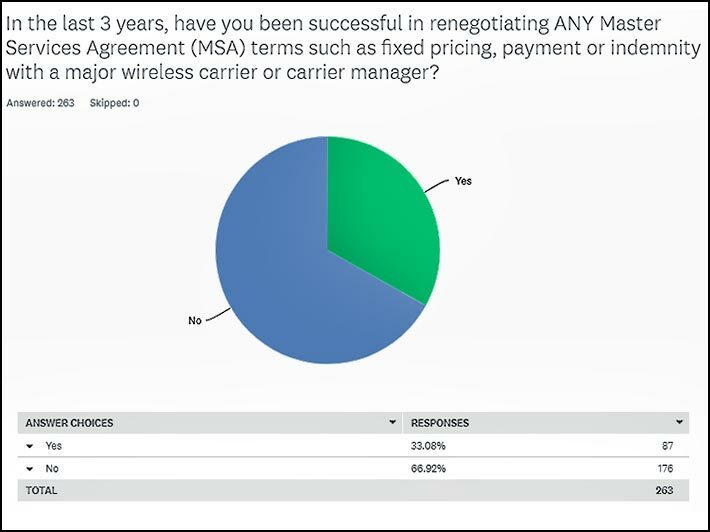 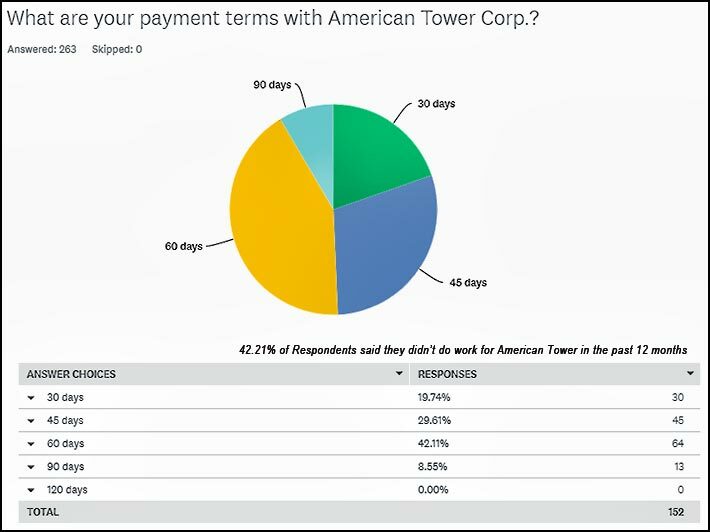 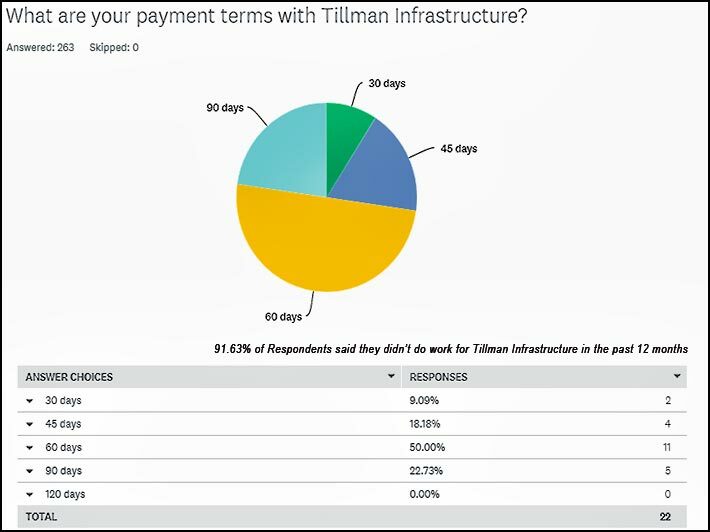 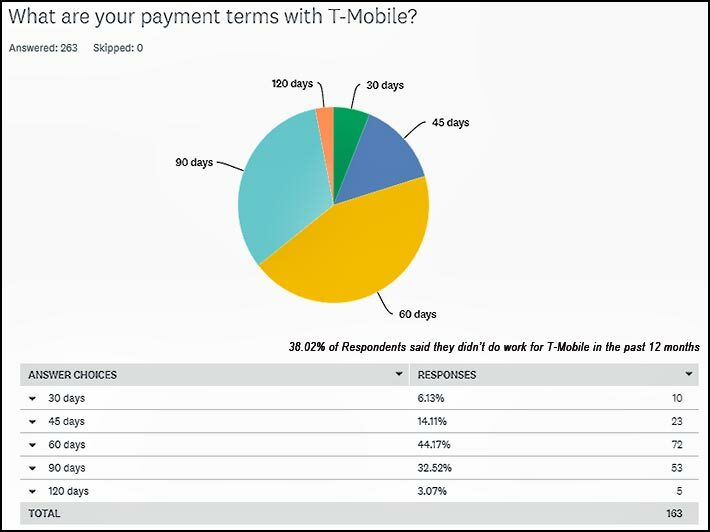 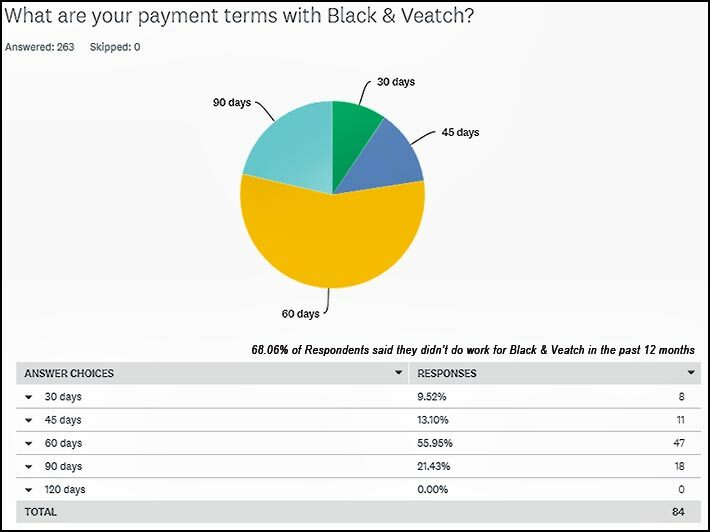 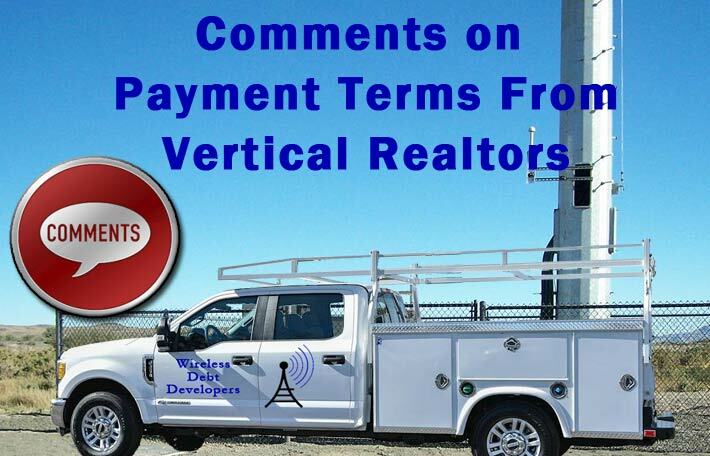 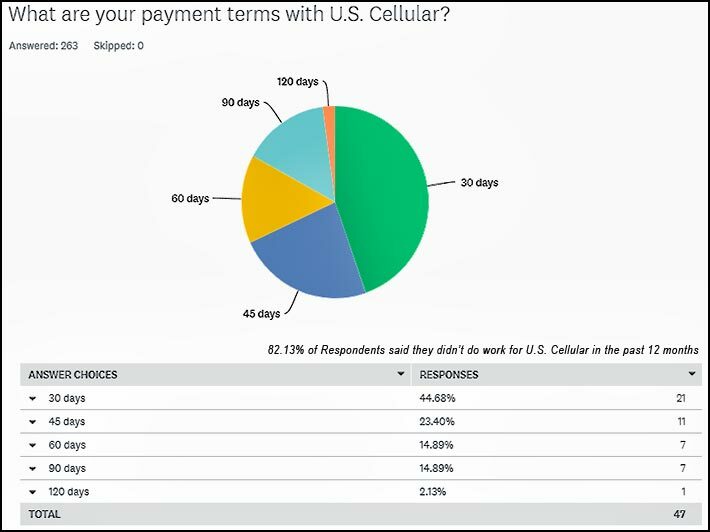 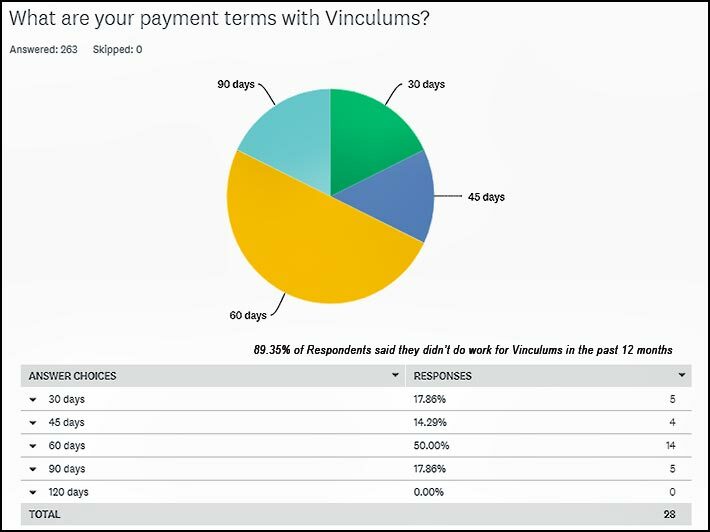 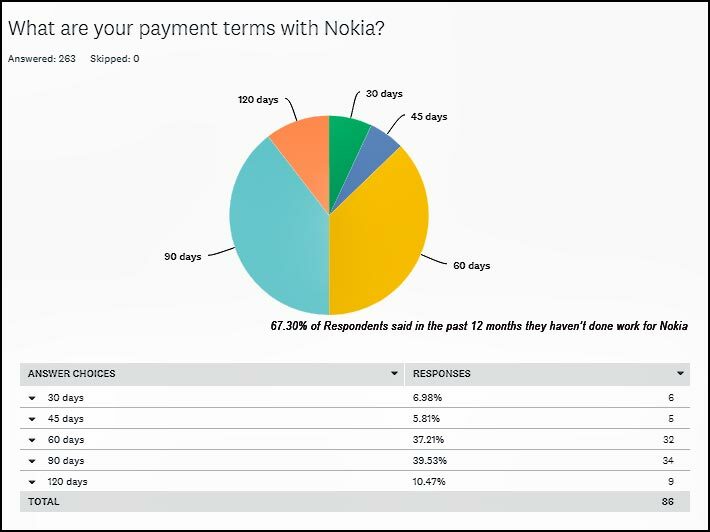 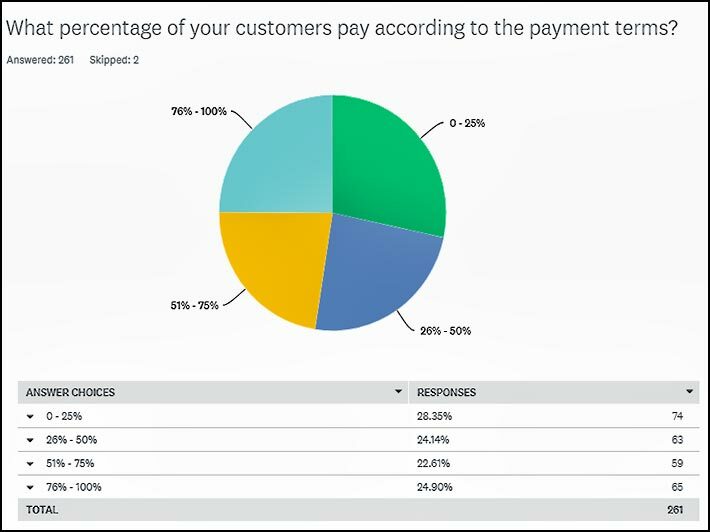 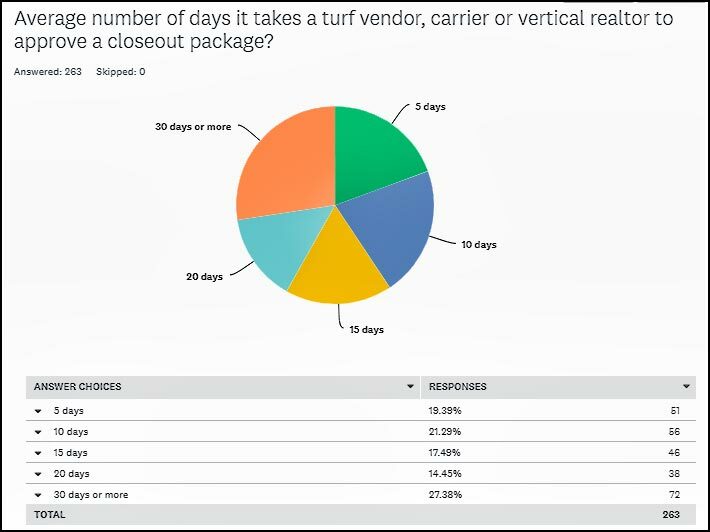 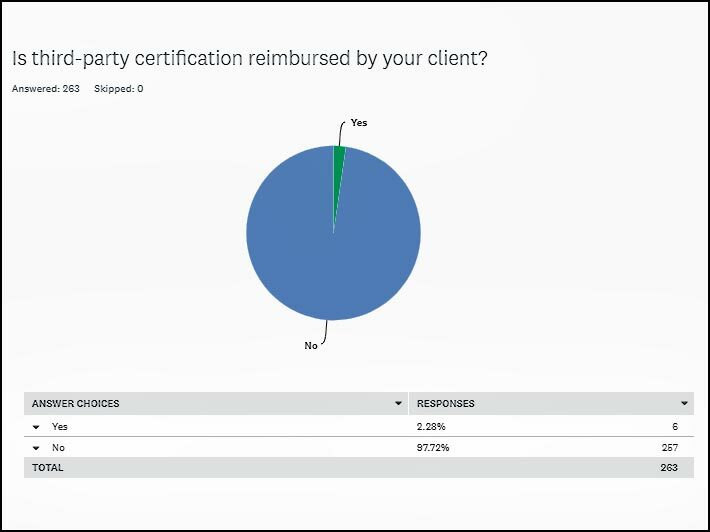 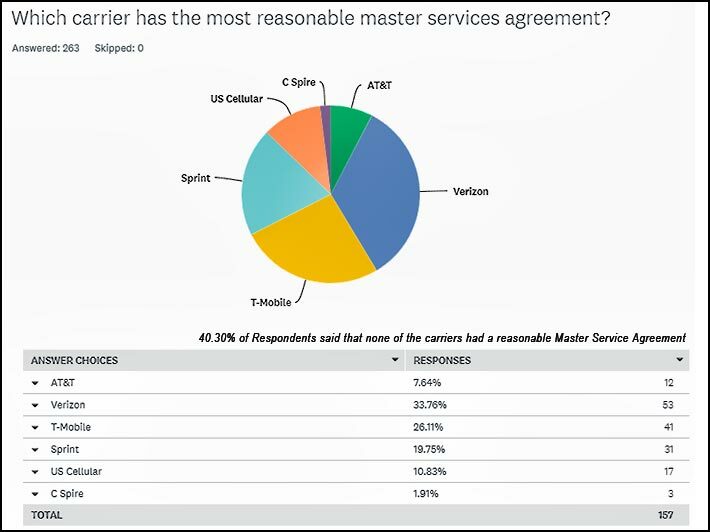 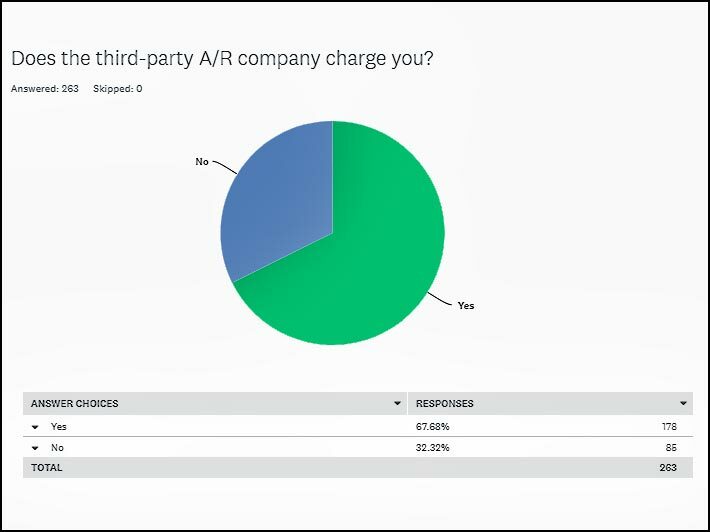 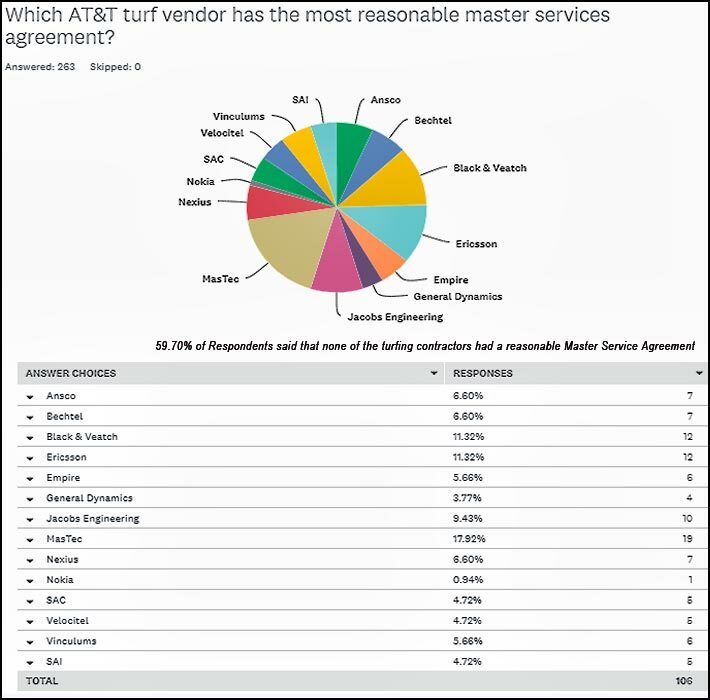 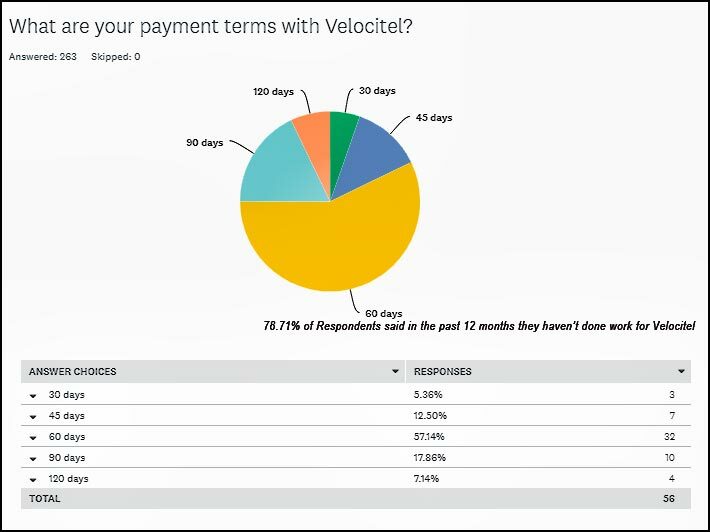 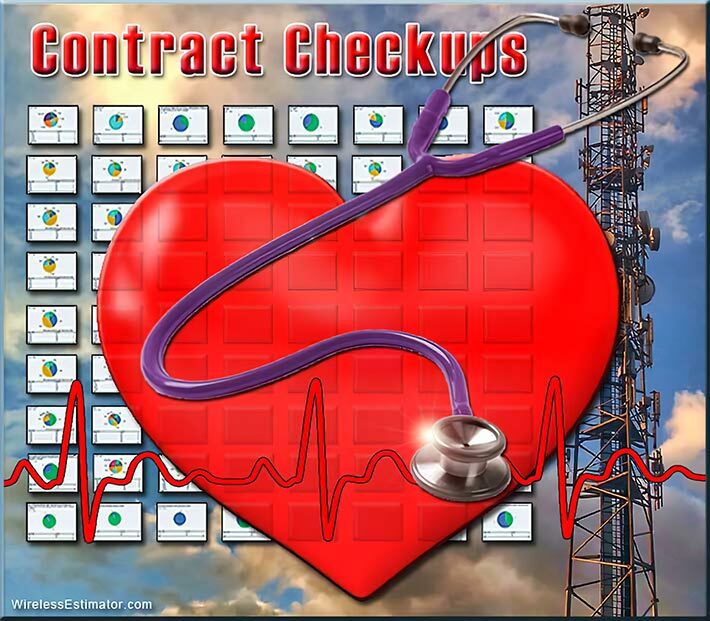 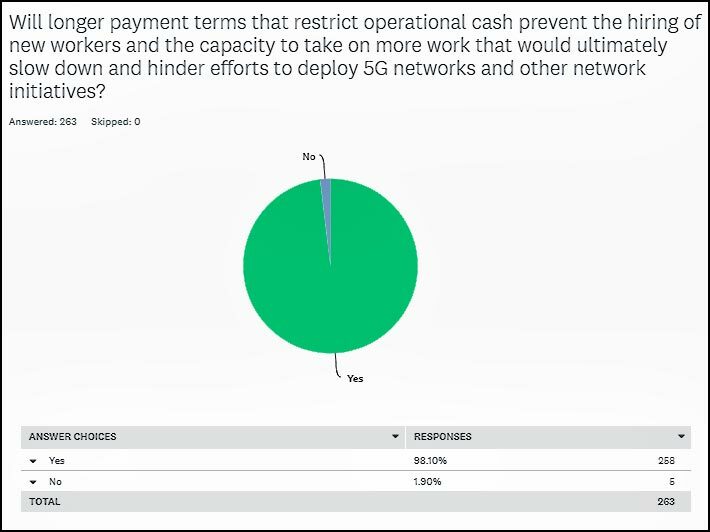 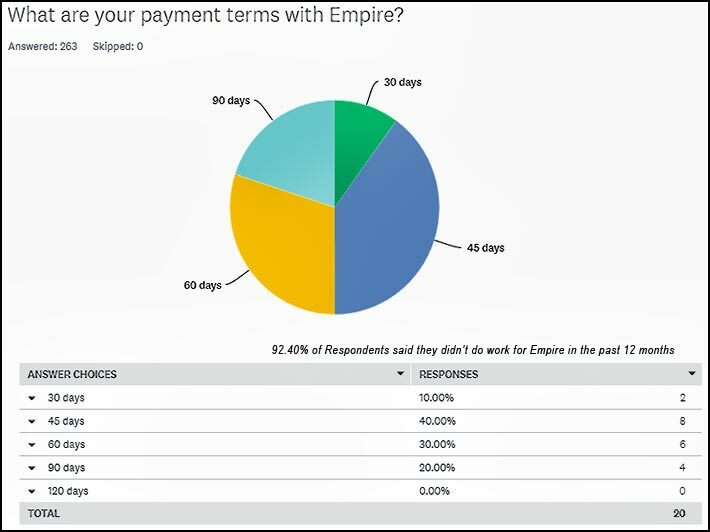 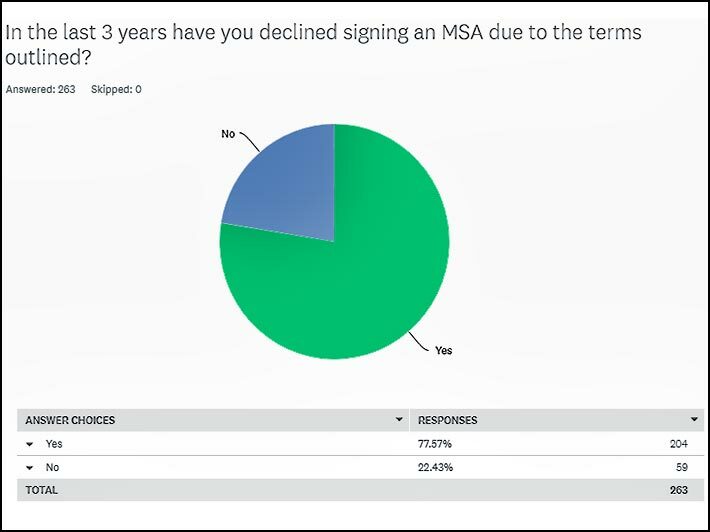 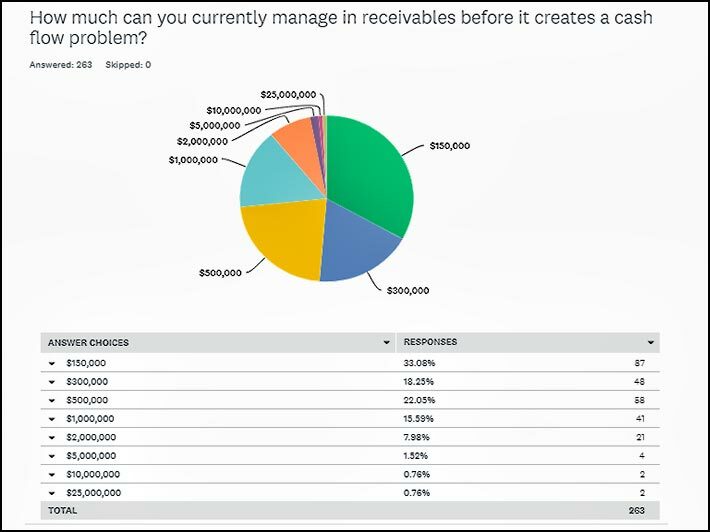 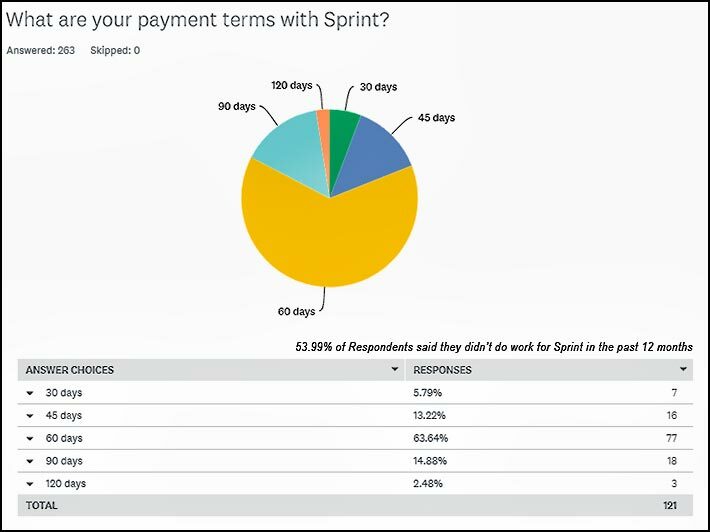 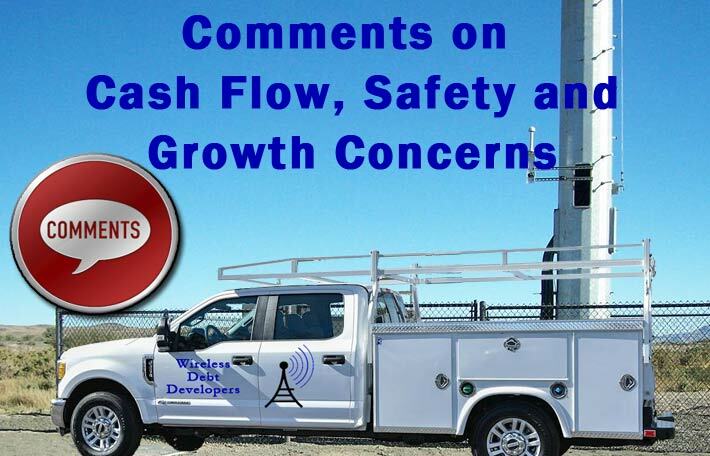 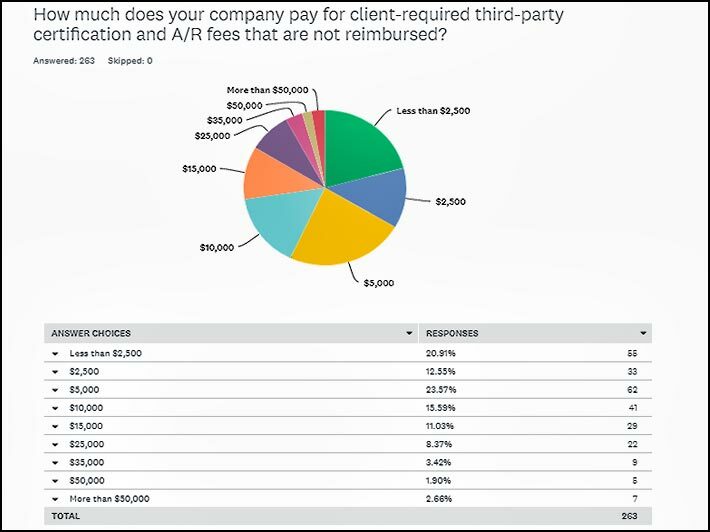 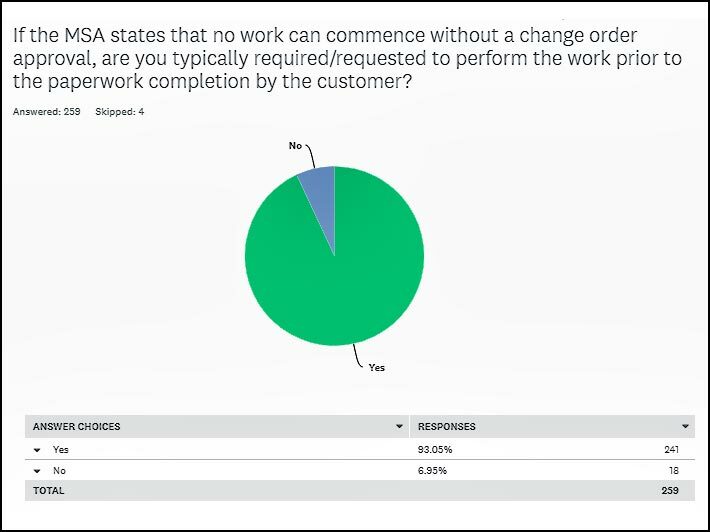 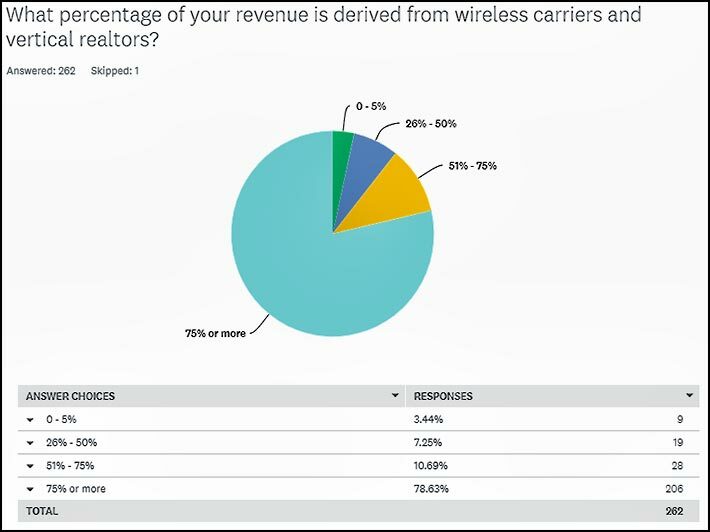 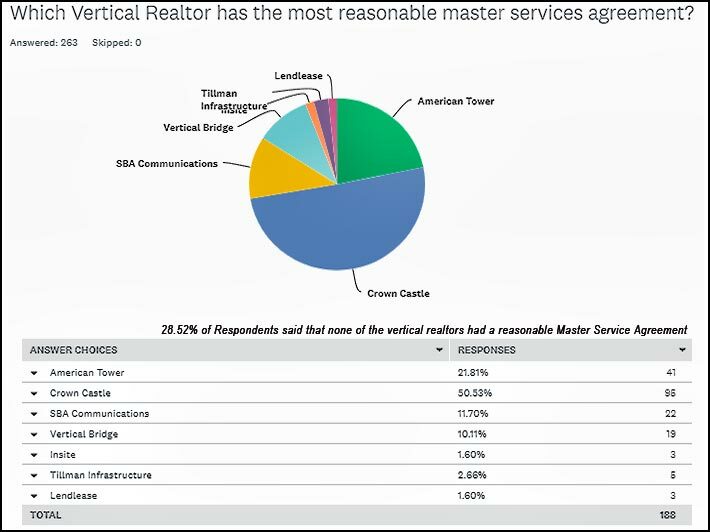 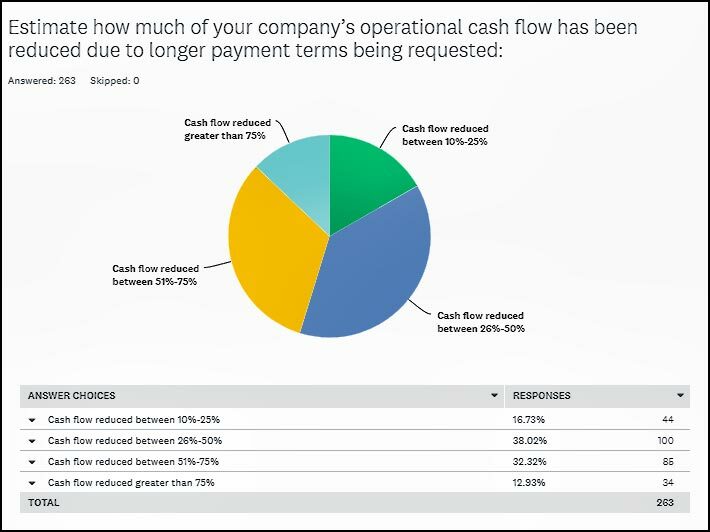 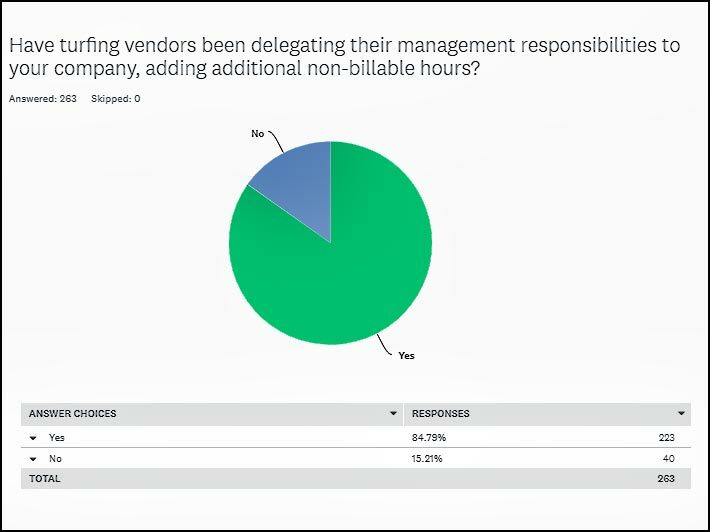 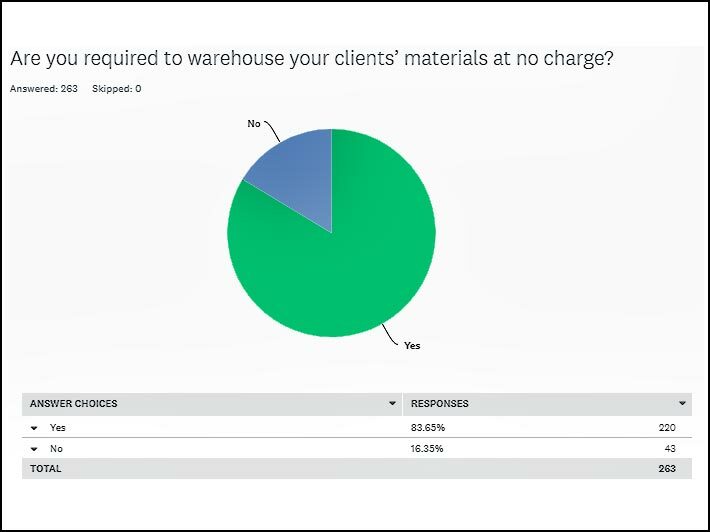 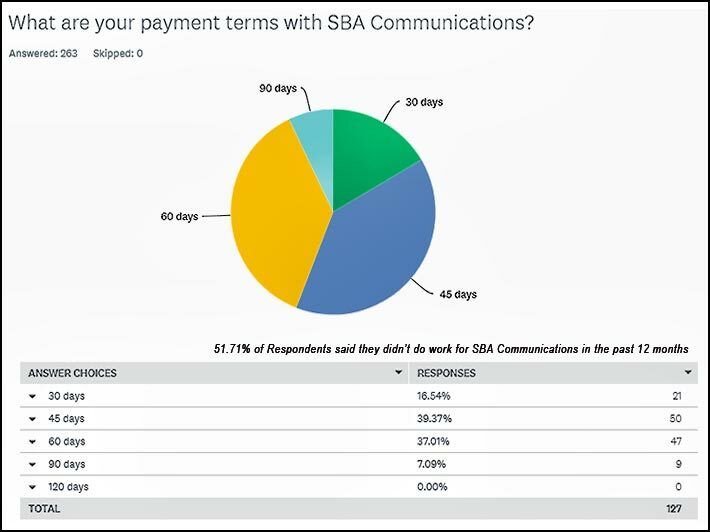 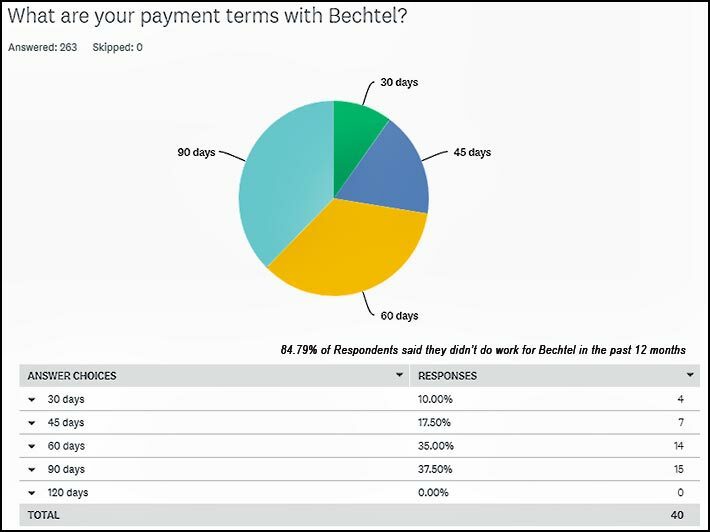 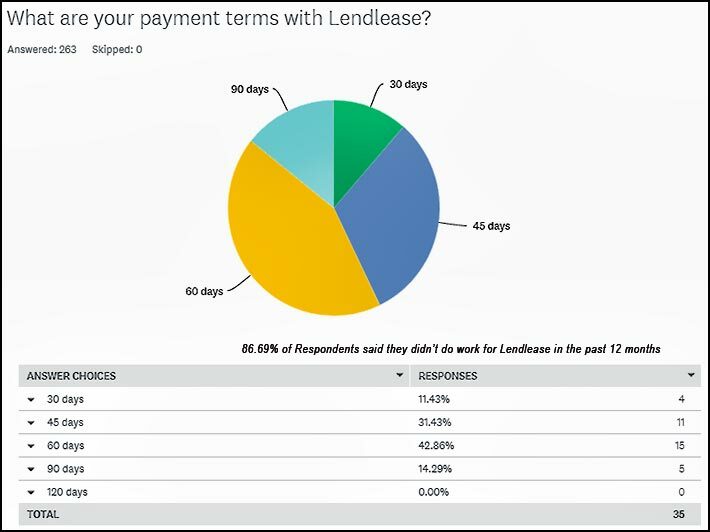 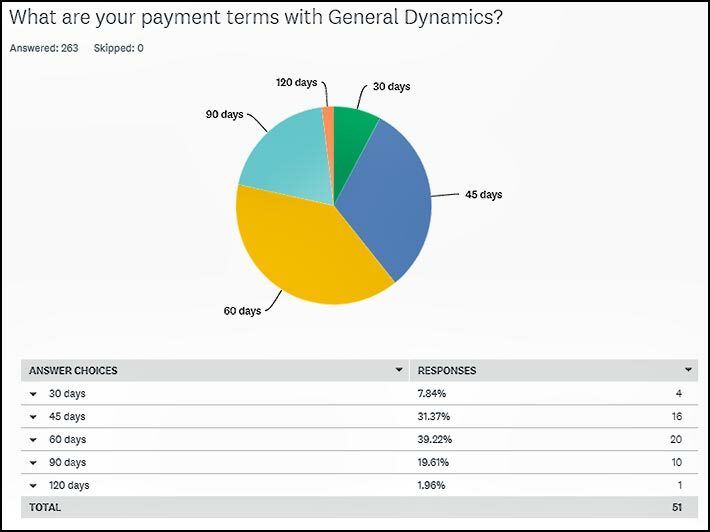 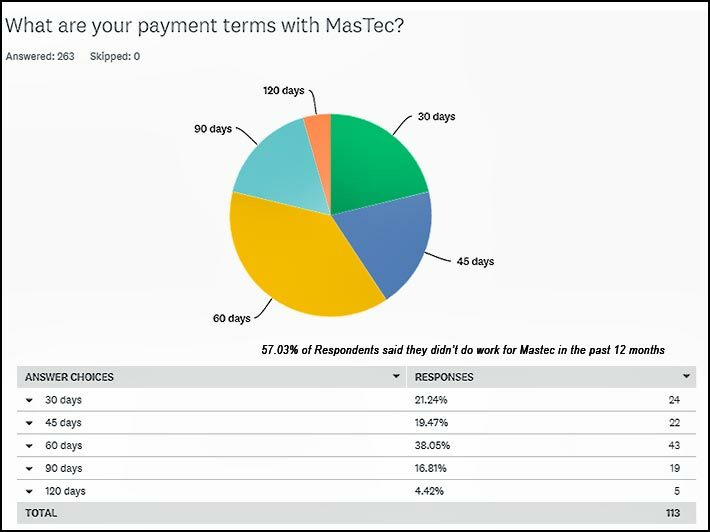 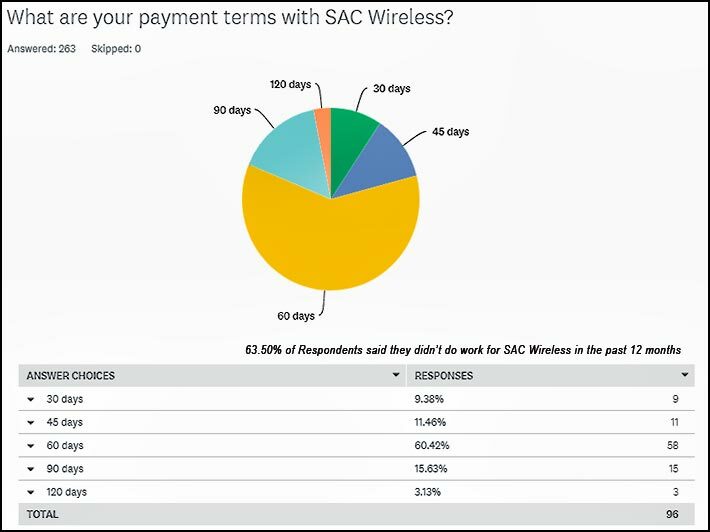 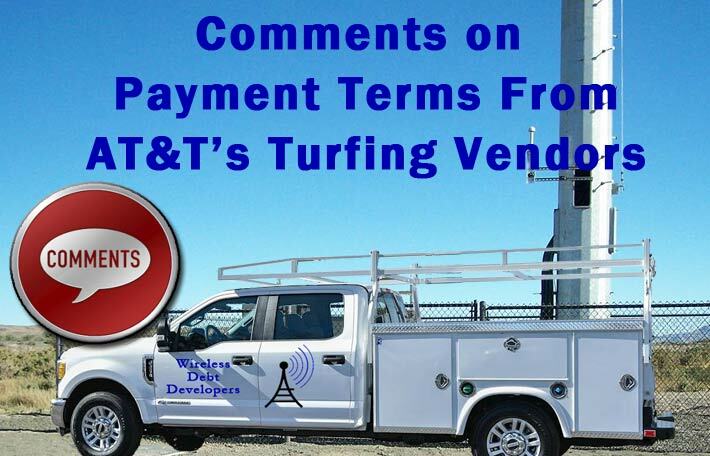 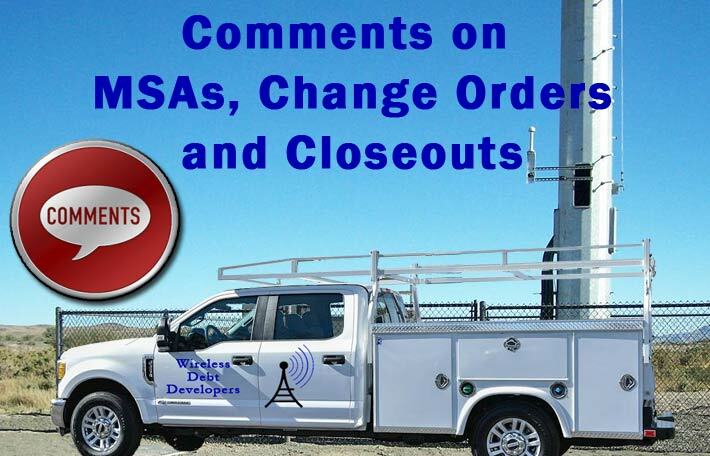 The wireless contractor survey that was completed last quarter by 263 vetted companies, clearly indicates that many owners are concerned about their ability to take on additional work as their margins keep getting squeezed, as carriers continue to pass on additional responsibilities and their inherent costs while extending payment terms to 90 days or more. 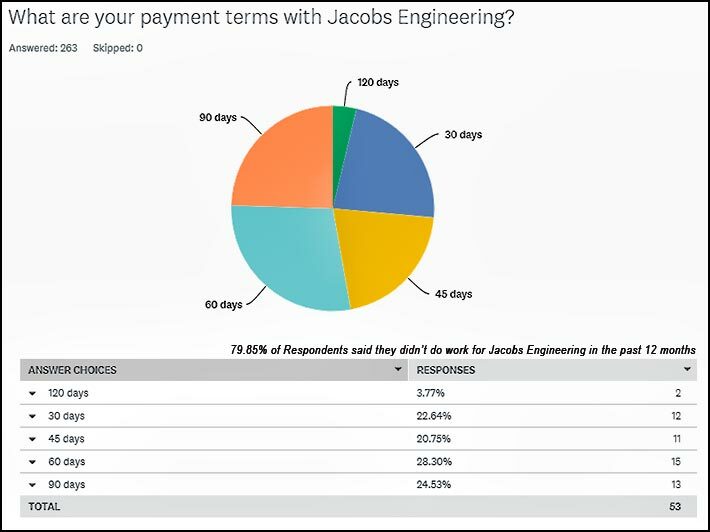 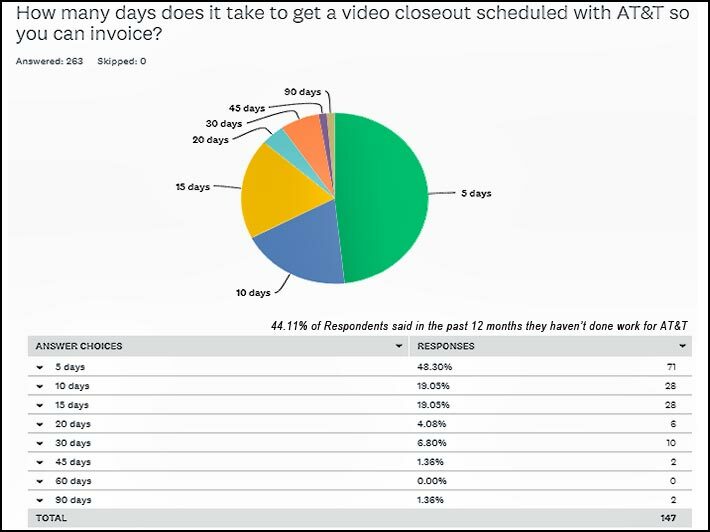 Those unsustainable terms, in a mostly labor-centric industry where contractors can’t markup cranes and other expenses, are compounded by the fact, according to the survey, that closeout document problems and other client-generated delays can add another 30 to 45 days or more to the time before payment is received in order for contractors have the ability to take on any additional work. 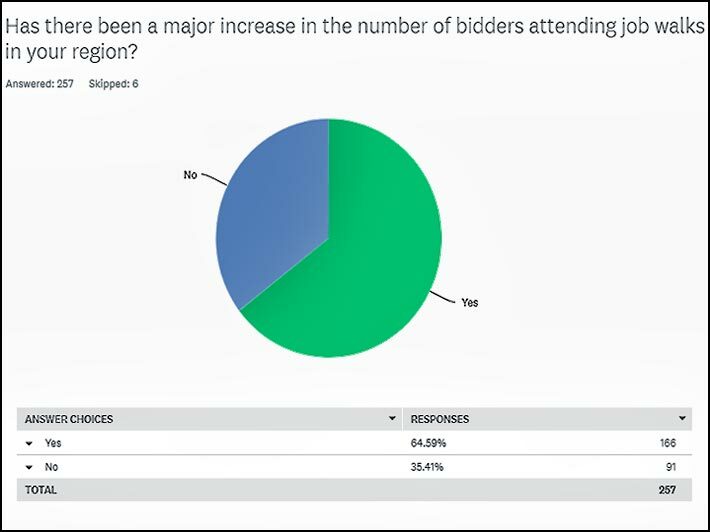 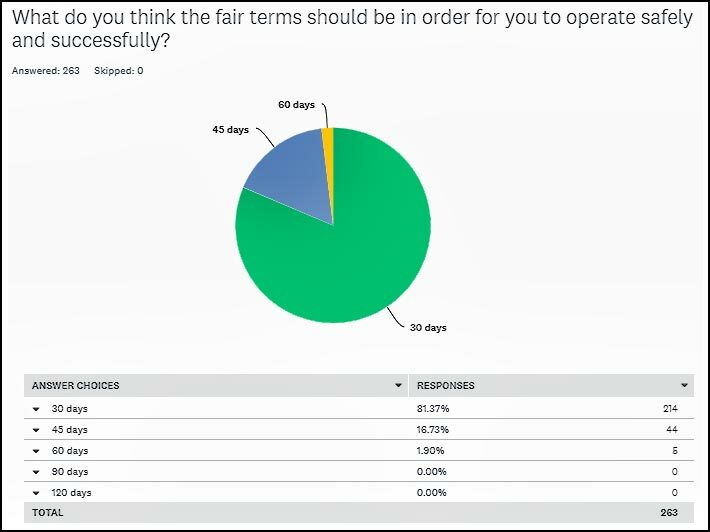 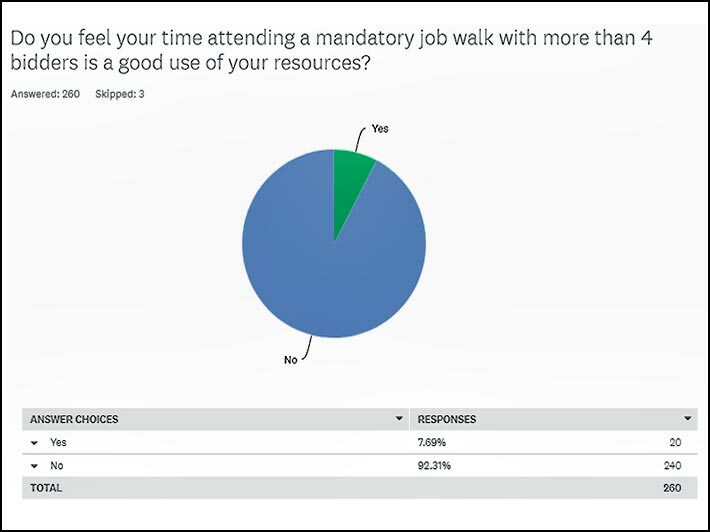 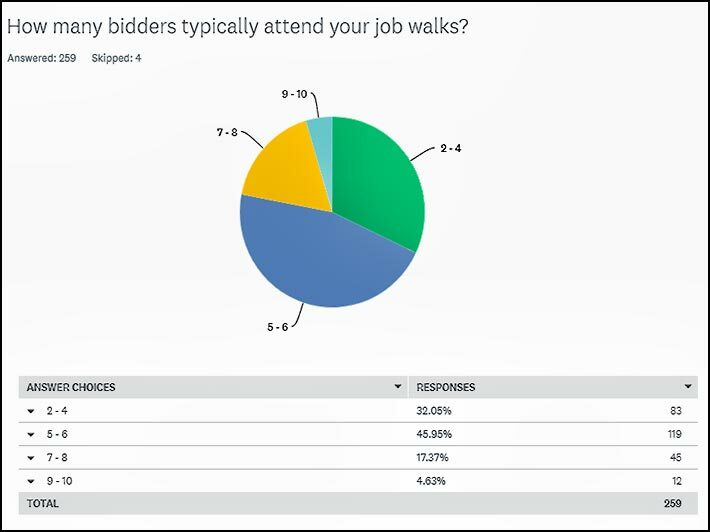 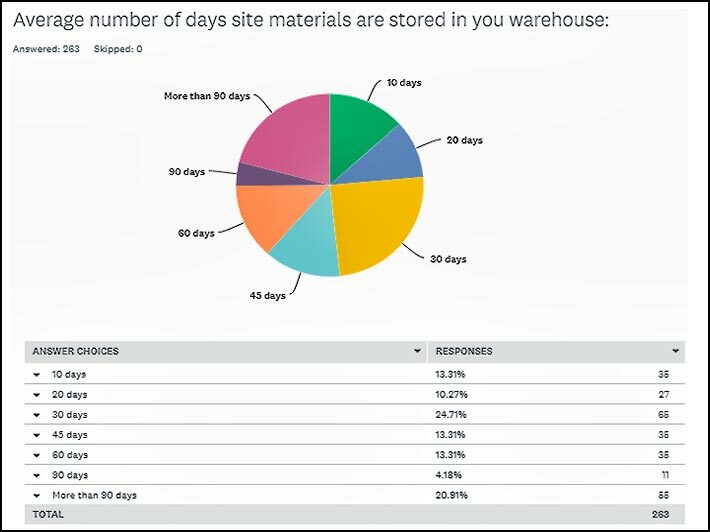 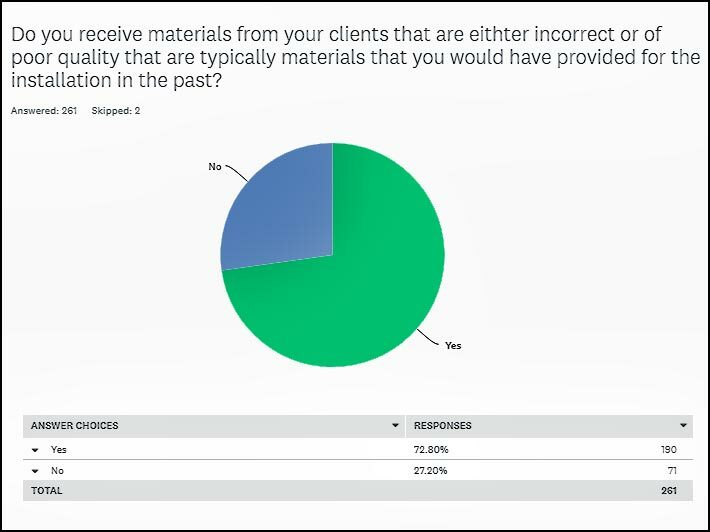 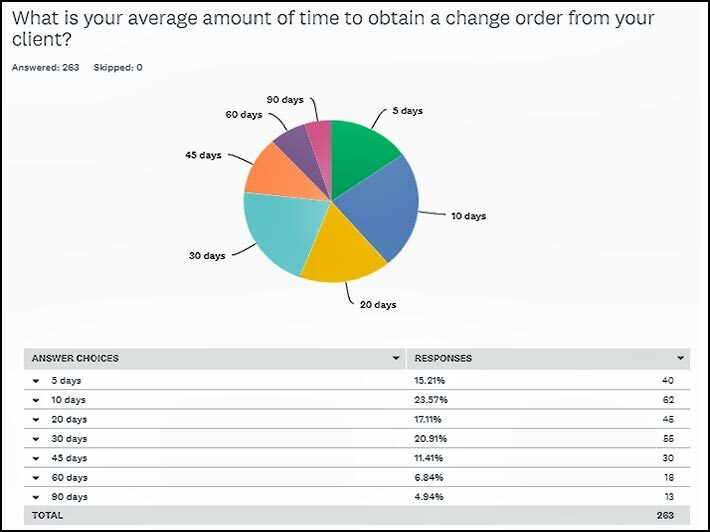 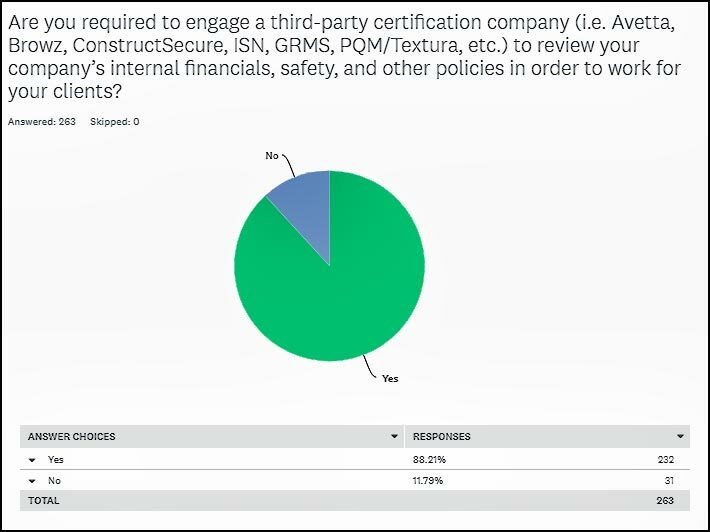 Respondents addressed over 70 questions with the results provided in the below graphs. 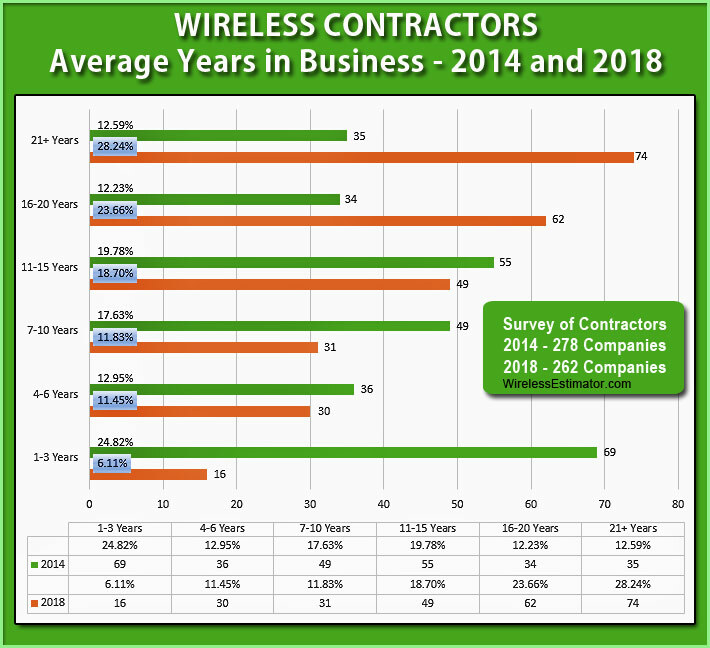 One question, regarding the number of years contractors have been in business, identified that startup contractors have dropped dramatically compared to a survey in 2014. 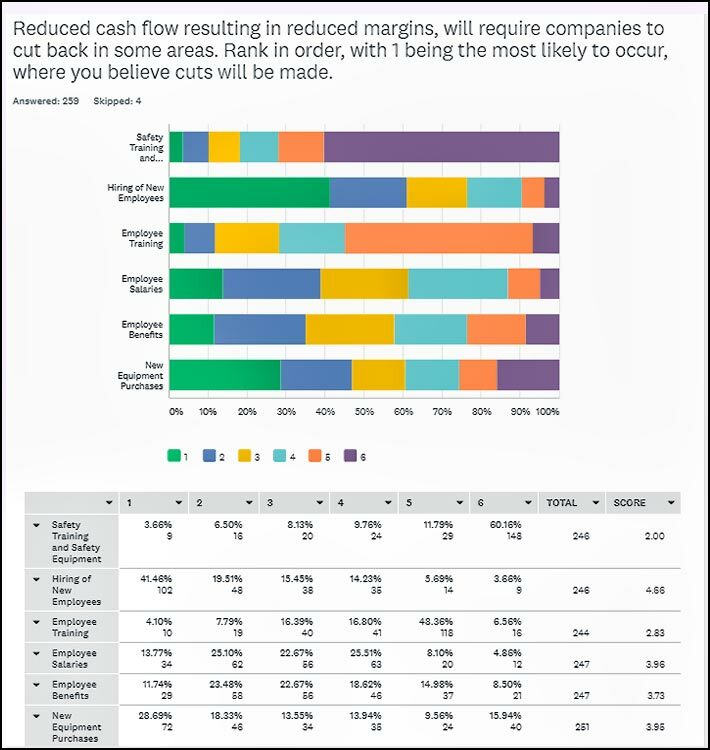 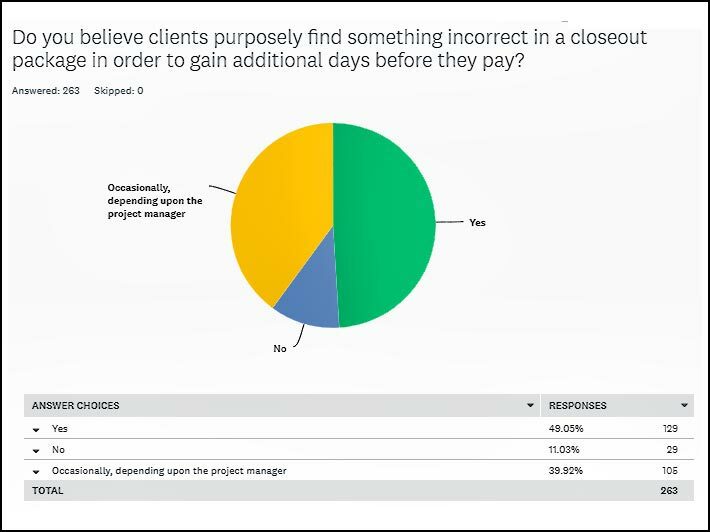 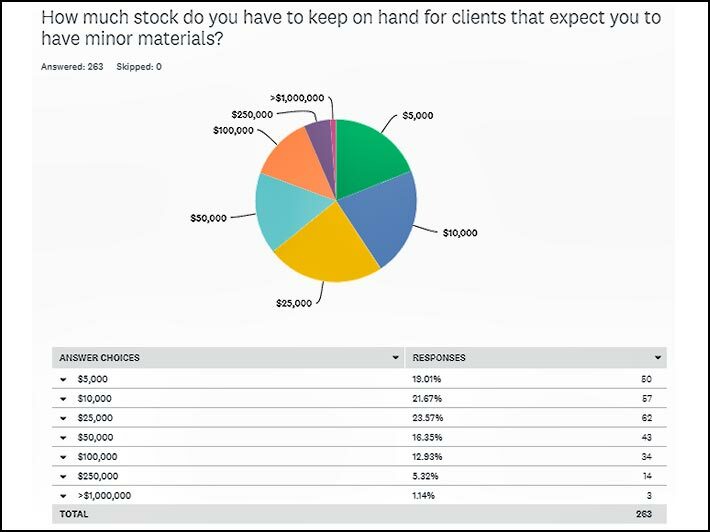 It’s most likely, according to respondents’ answers, that there are too many barriers to entry, and investors are shying away from funding contractors. 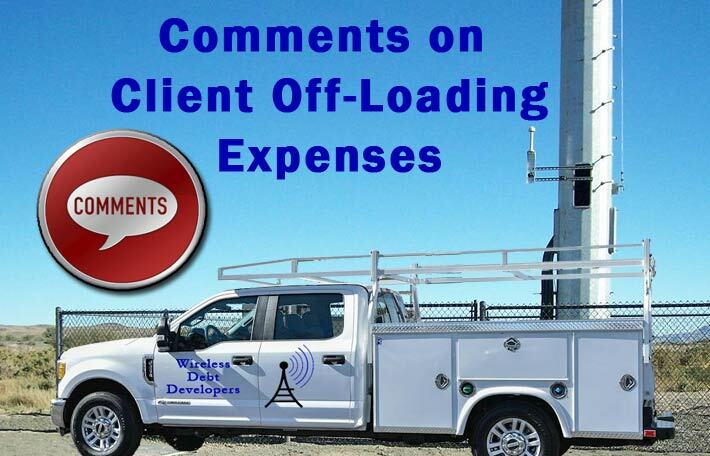 Hundreds of valued contractor comments paint an unattractive picture of the financial state of the industry, and question its ability to continue as a vibrant profession if carriers continue to require contractors to fund their build-out, in addition to having to accept ever-declining price points. 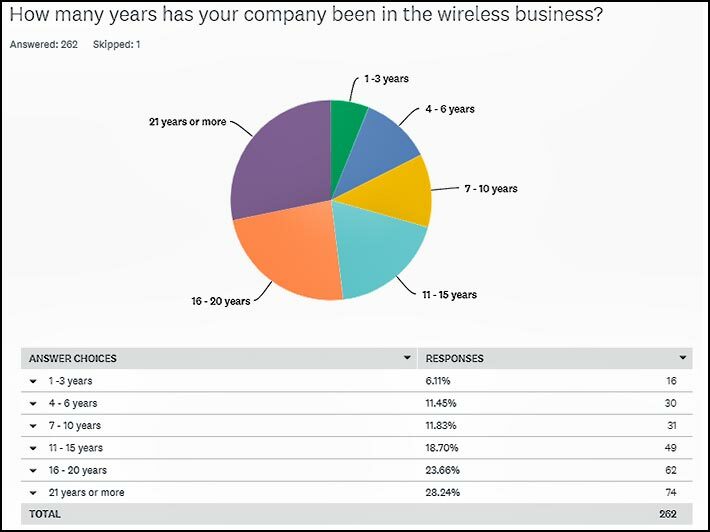 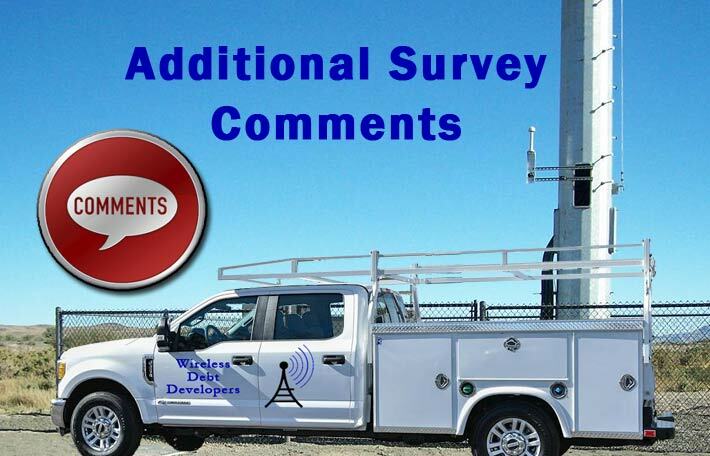 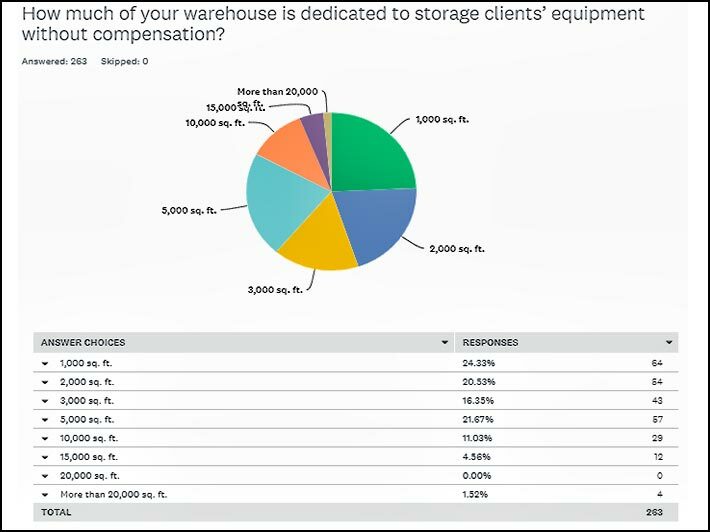 The survey’s questions were developed by wireless industry associations’ members with field employees ranging from 8 to 135. 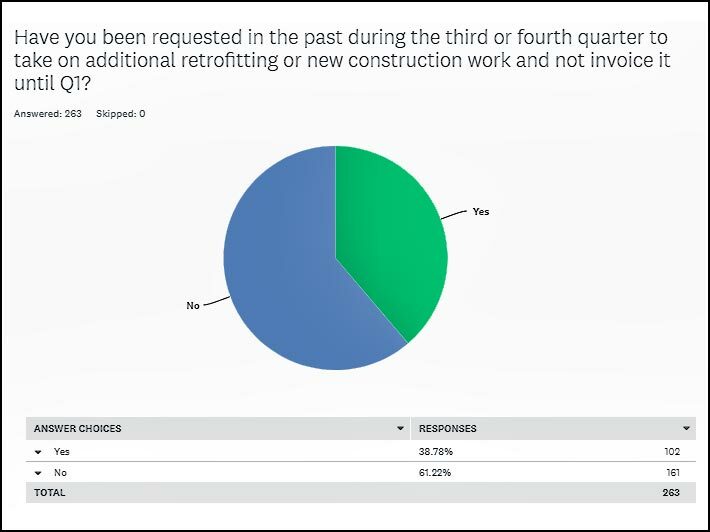 The 263 companies responding represented an accurate cross-section of industry contractors estimated to be approximately 1,800.